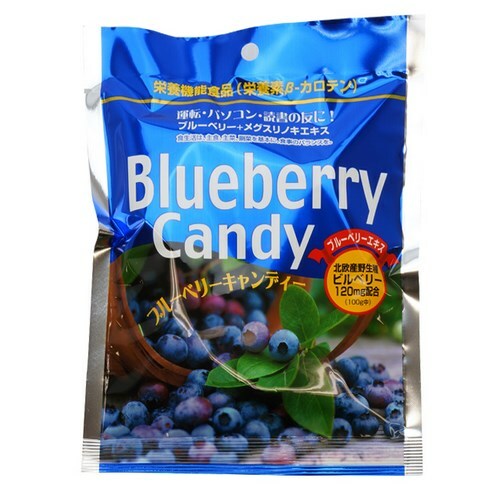 Blueberry Candy is a health product that supplements the nutrients that nourish your eyes. Besides blueberry which contains a great deal of polyphenols such as anthocyanins, acer maximowiczianum and β-carotene which are proven to be good for eye health are also contained in this supplement. 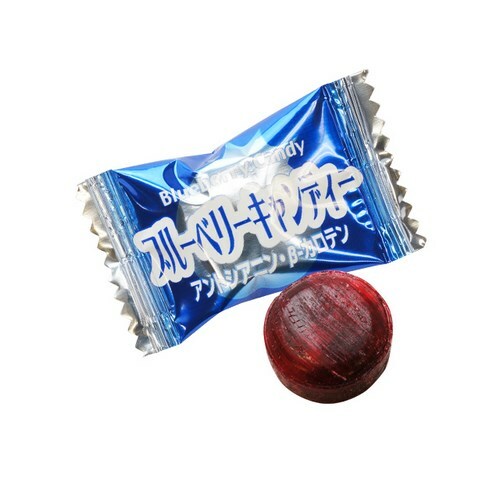 This candy has a gentle sweetness that makes it a very popular item to all people regardless of age. Supplement of essential nutrients to the eyes. 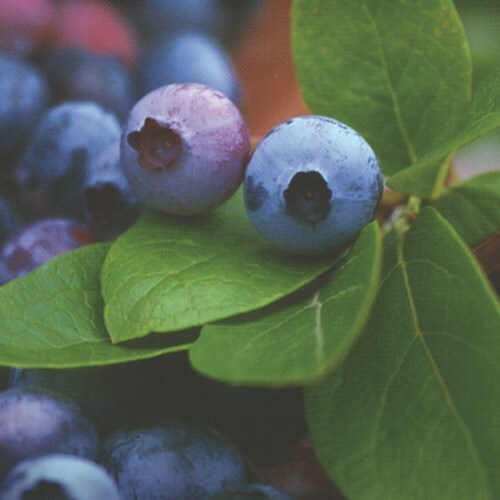 The bilberry used contains 3 to 5 times Anthocyanin compared to blueberry.